What is the Facebook "Like" button? What are the "Open Graph Meta Tags" used for? 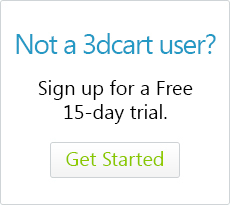 How do I install the 3dcart Wordpress Plugin? How do I use the "Frontend - Blog Post" function? Can I add Disqus to my Blog? How Do I Use the Store's Social Links? How do I set up the Facebook Shop Integration?